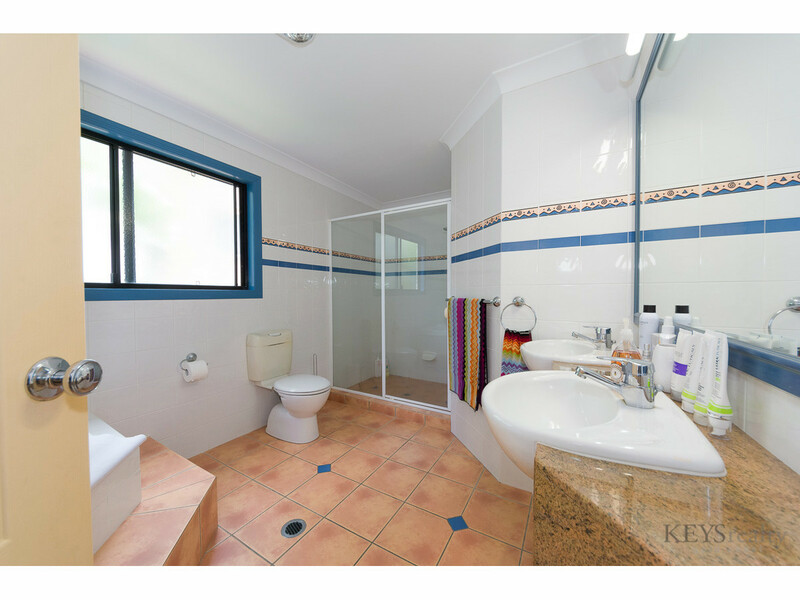 This is a residence that has been tightly held for a decade plus. 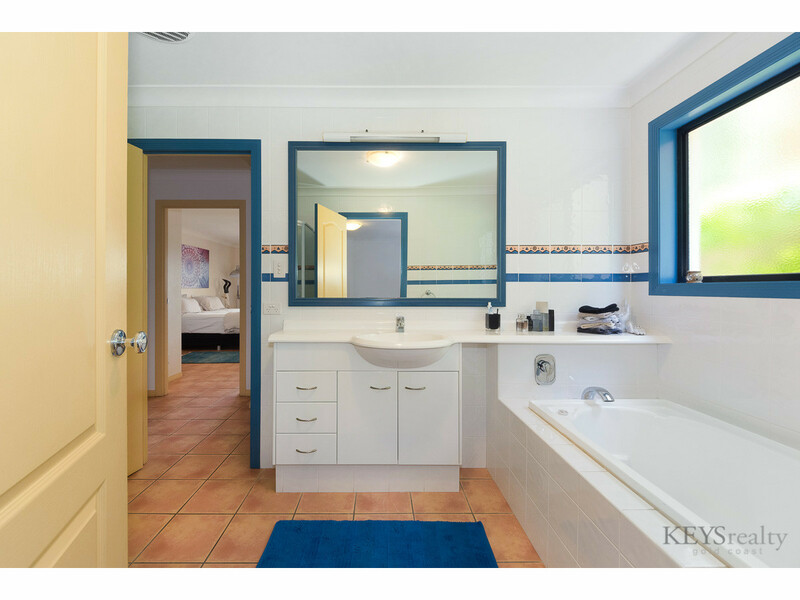 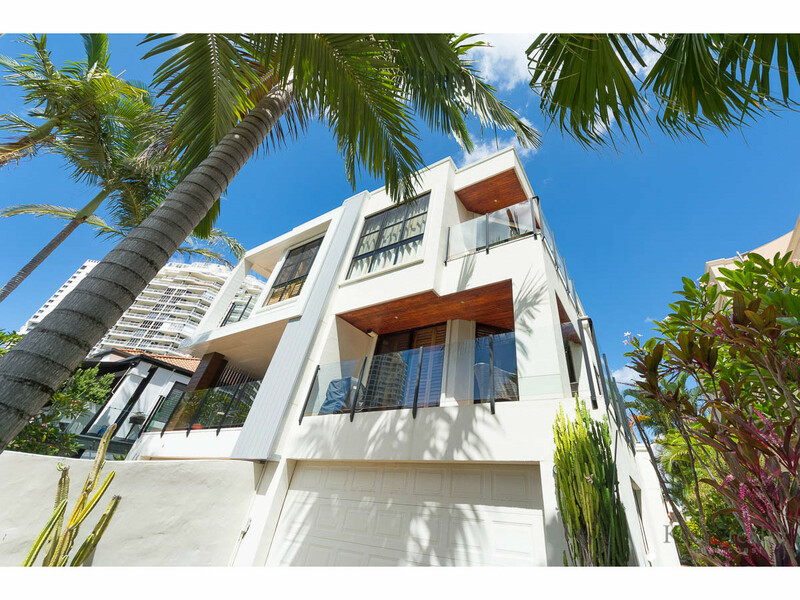 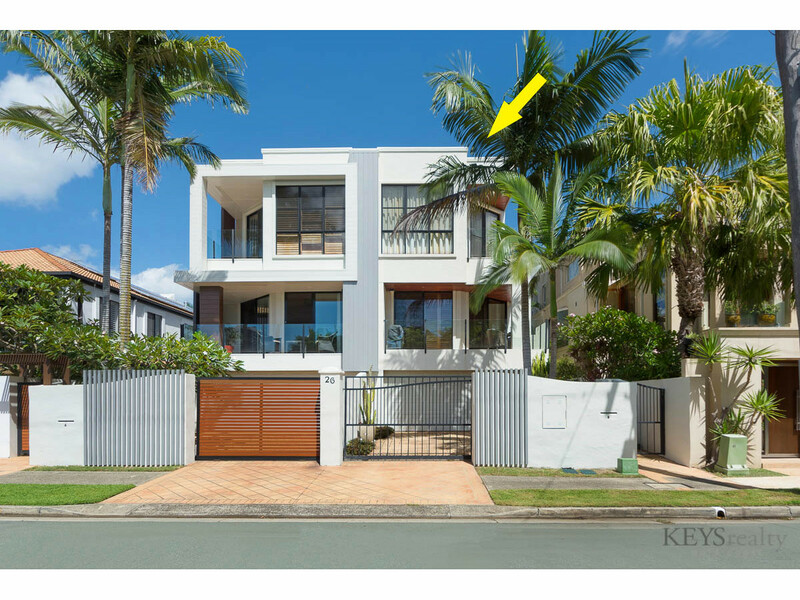 The size and location of “Khios” is of generous proportions offering the astute buyers three levels of great family living and the enviable position in the heart of Main Beach. 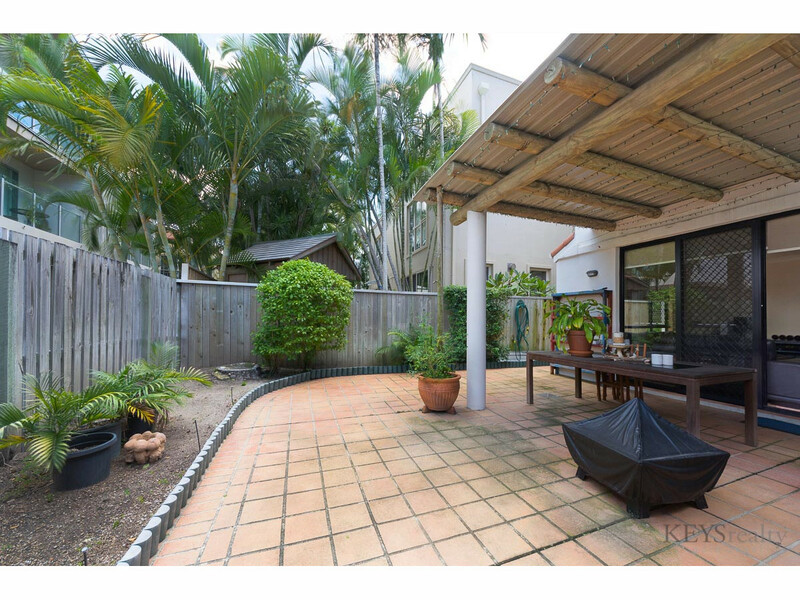 A once-in-a-lifetime opportunity for savvy investors and up-sizers to snap up their chance to live the good life or benefit from a long standing tenant staying on in residence is on offer at a very good rental. 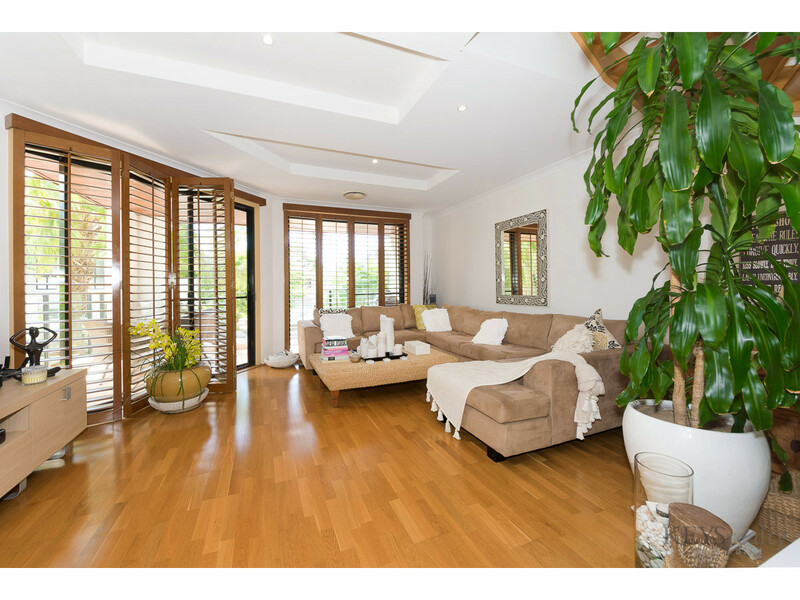 The original floor plan has been enhanced considerably with another level added to an already generous lay out. 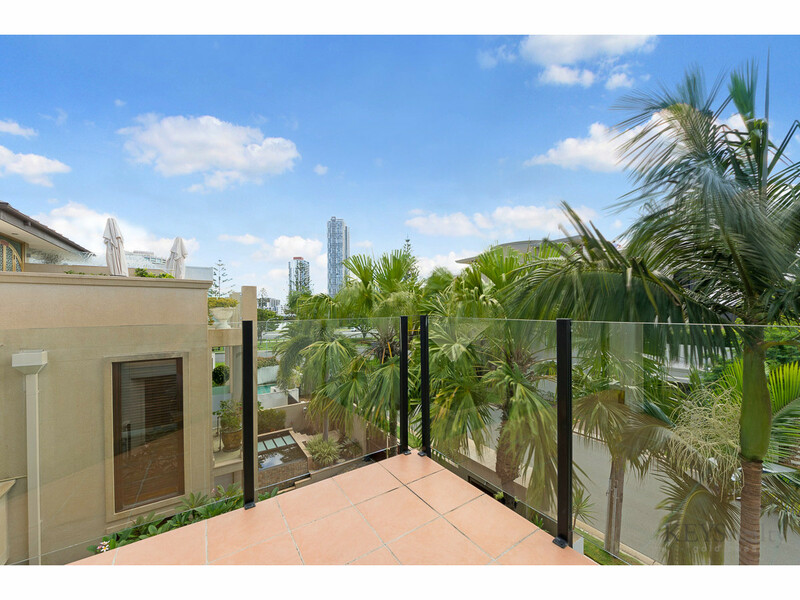 The northern outlook to the Broadwater is just the icing on the cake making this a desirable lifestyle opportunity. 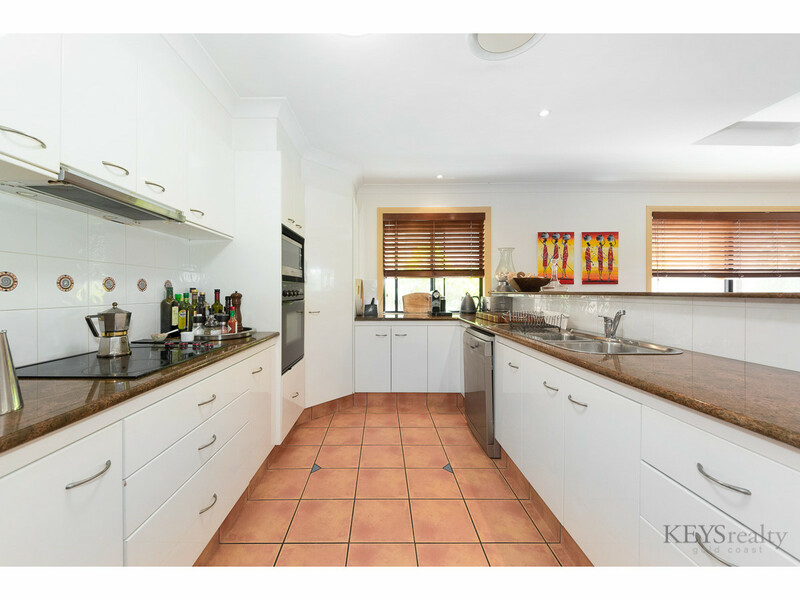 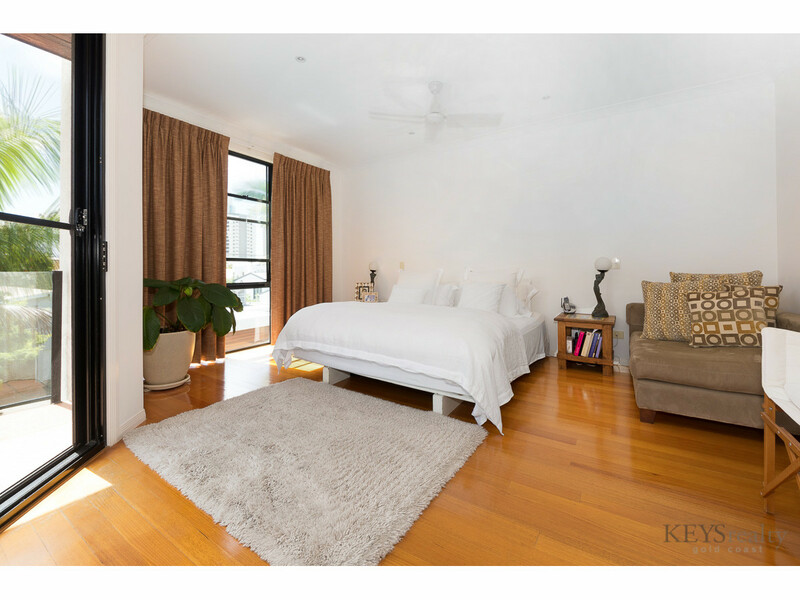 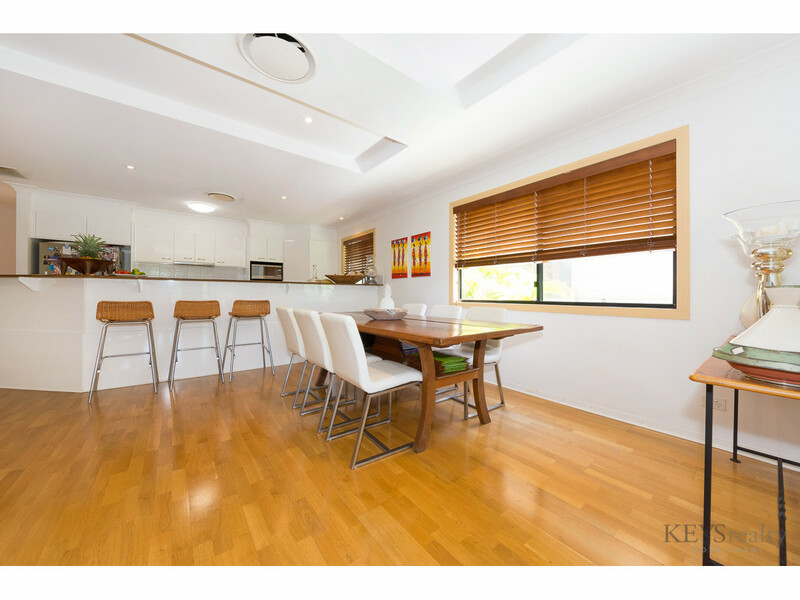 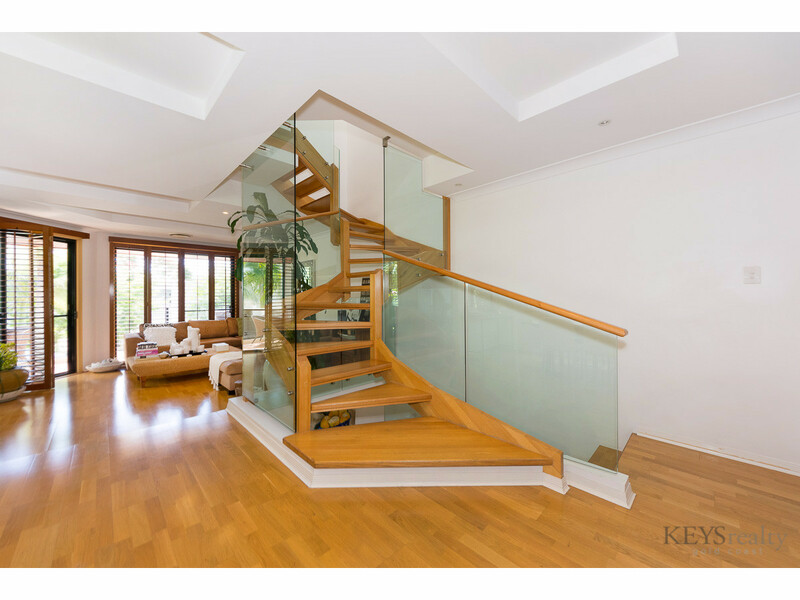 •	Generous open plan living and entertaining spaces occupy the entire lower levels. 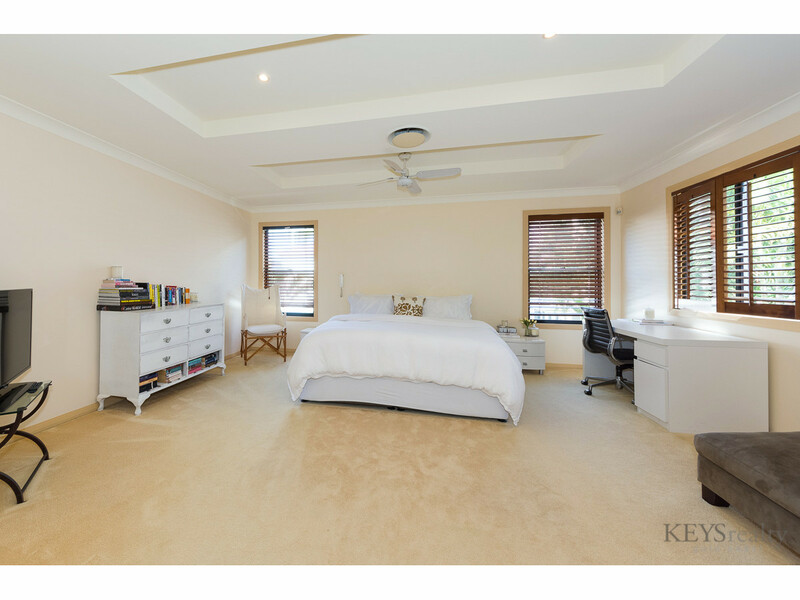 •	Contemporary designed penthouse style master suite, with a massive walk-in robe and ensuite lavishly extended to enjoy the entire third level. 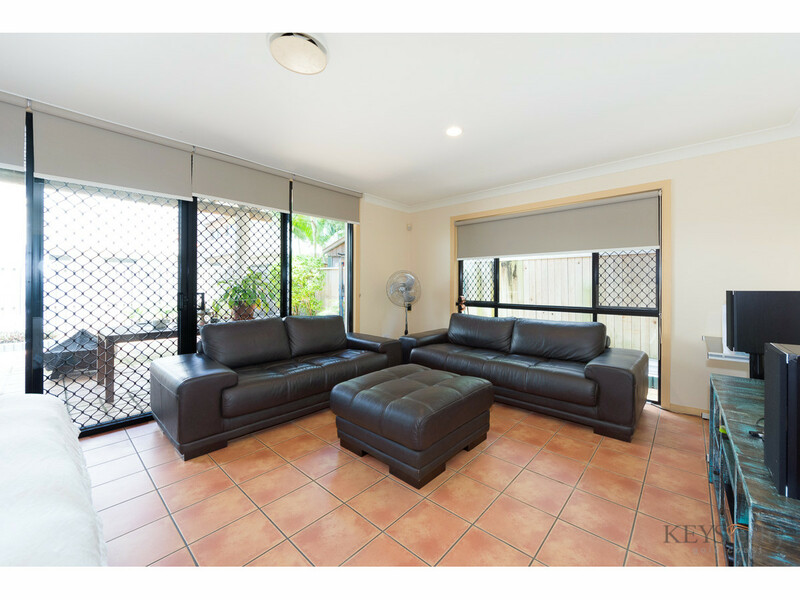 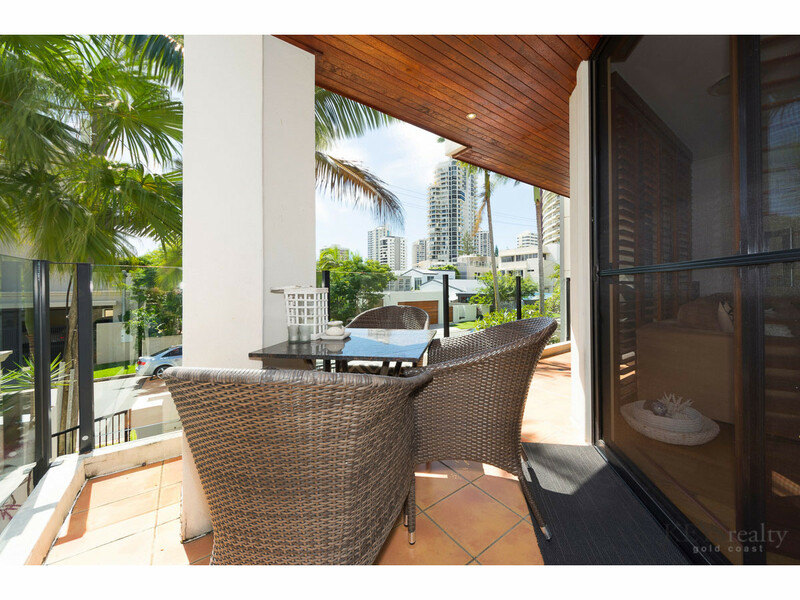 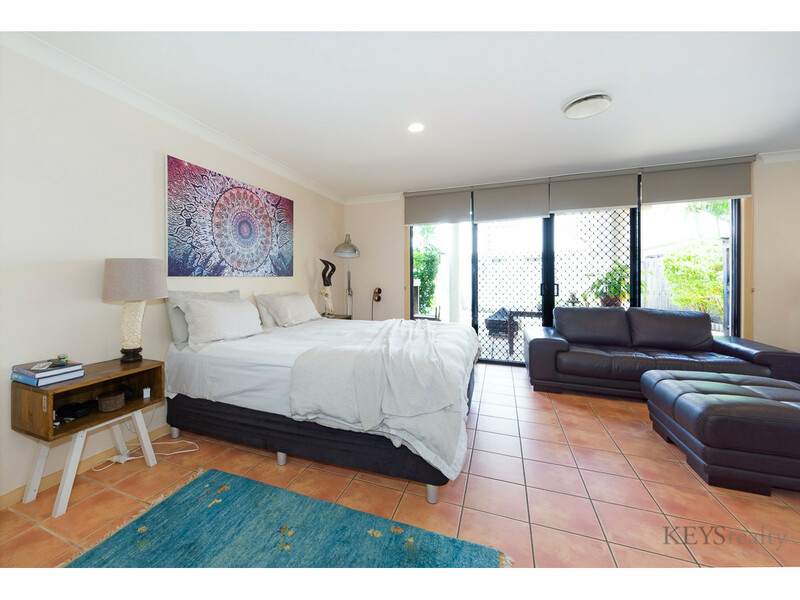 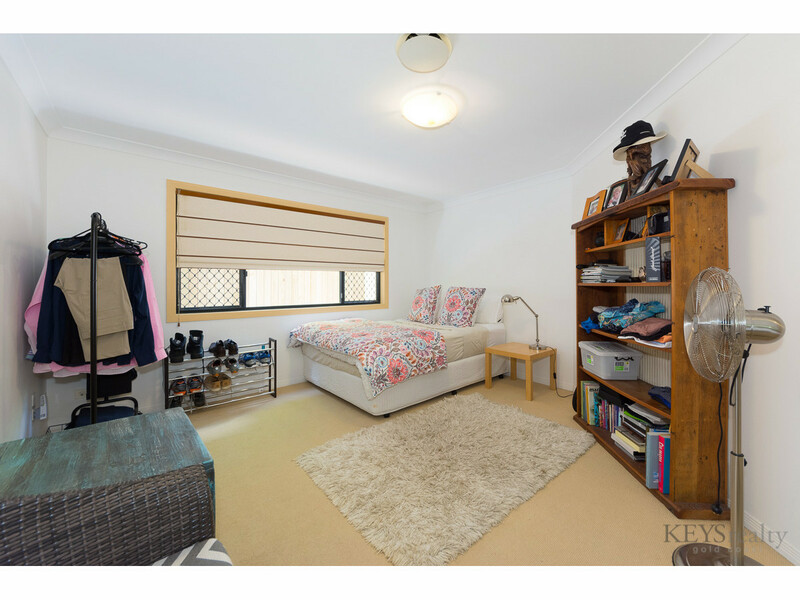 Lennie Avenue is just minutes from the infamous al fresco hub of Tedder Avenue’s epicentre and mere minutes from all the Gold Coast’s world famous attractions including the patrolled surfing beach just a short walk from the front gate.